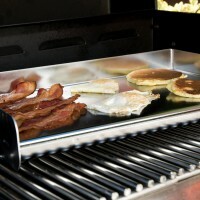 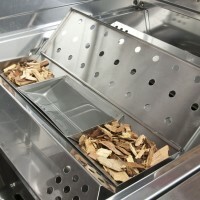 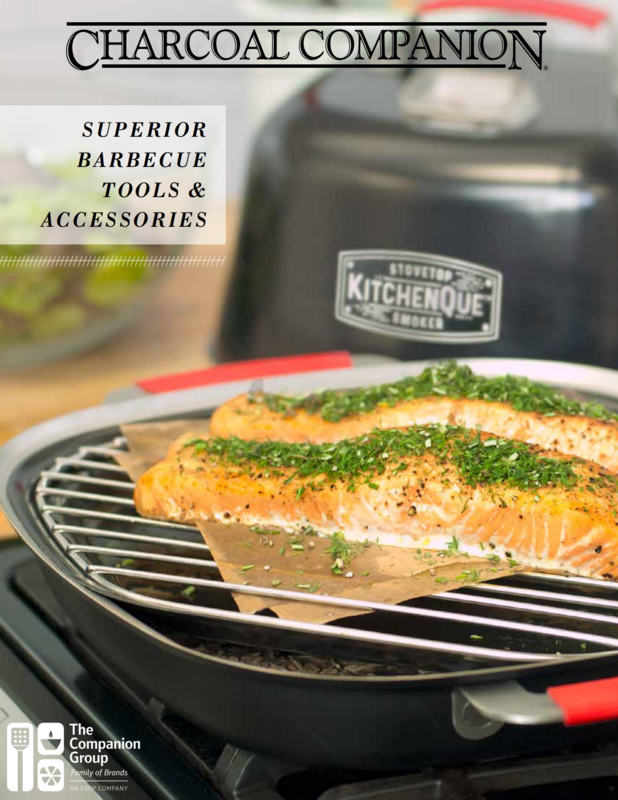 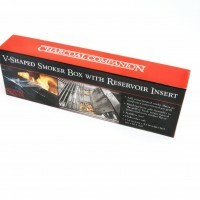 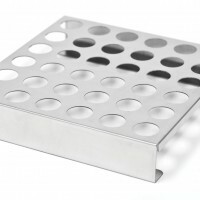 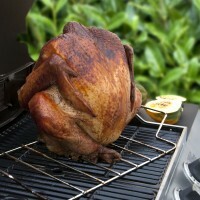 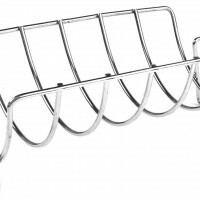 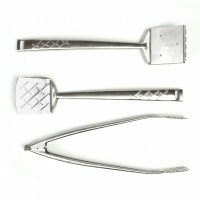 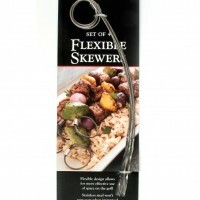 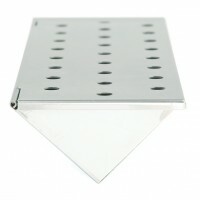 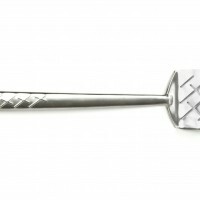 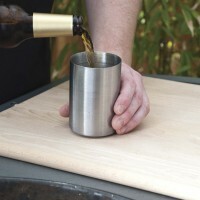 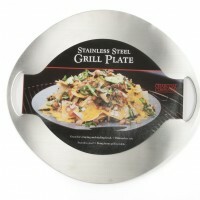 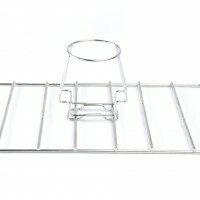 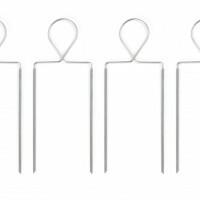 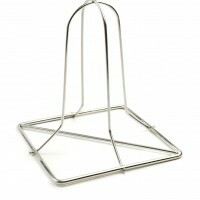 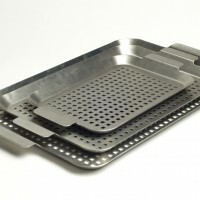 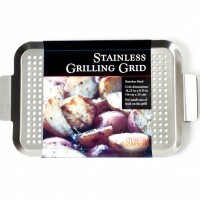 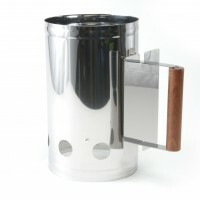 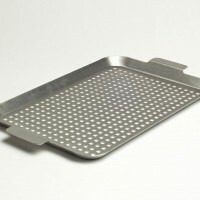 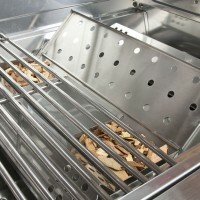 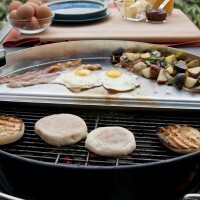 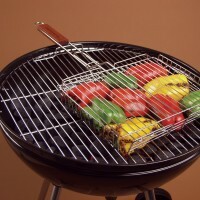 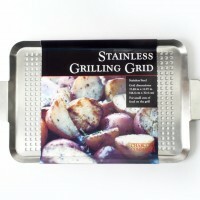 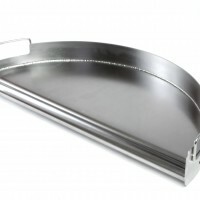 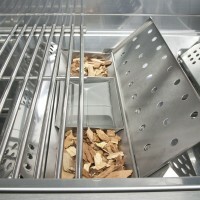 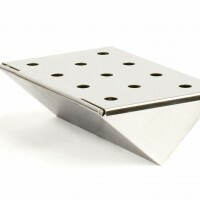 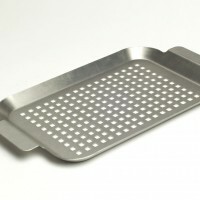 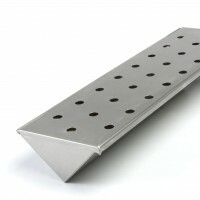 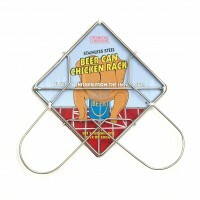 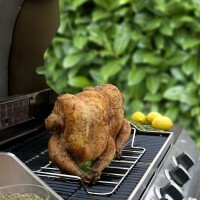 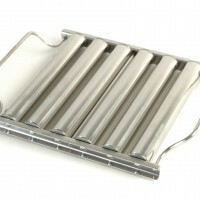 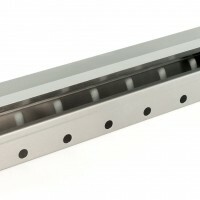 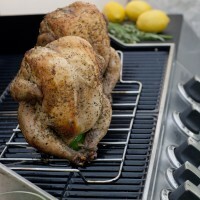 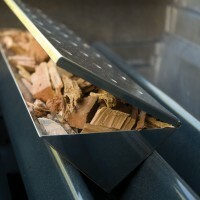 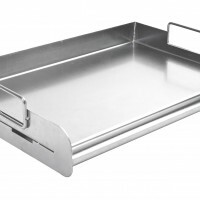 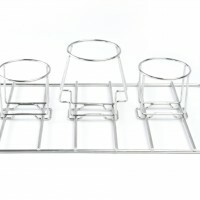 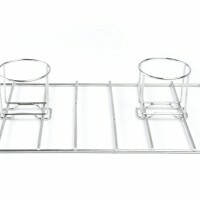 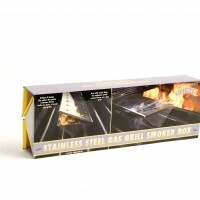 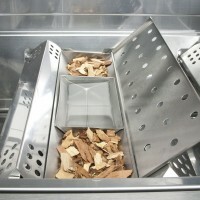 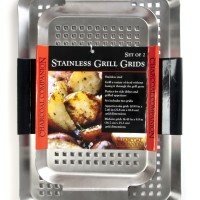 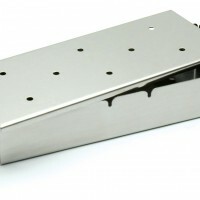 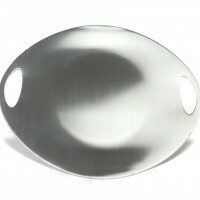 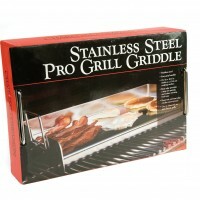 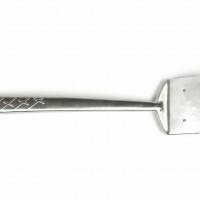 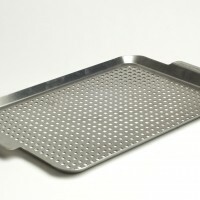 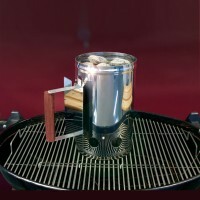 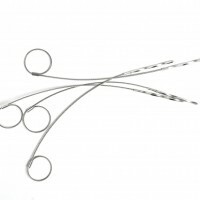 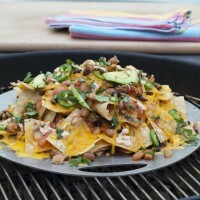 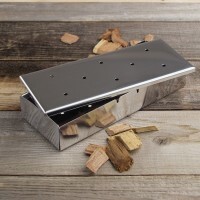 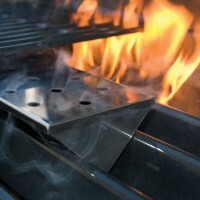 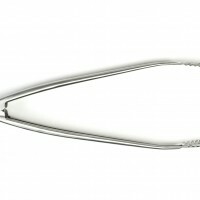 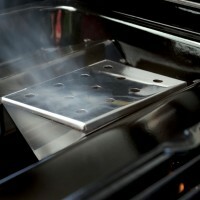 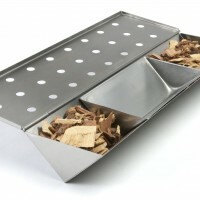 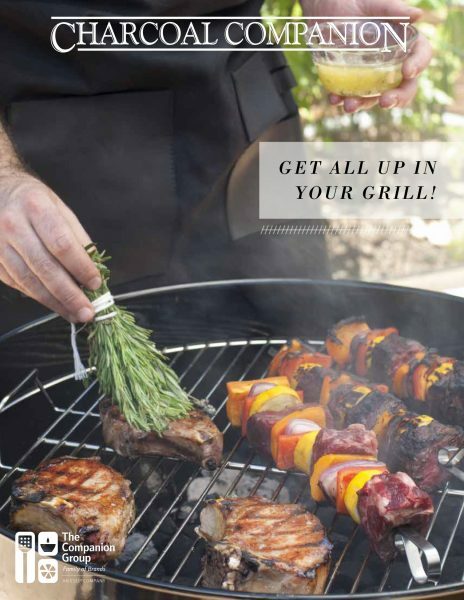 Select from a variety of stainless steel products by Charcoal Companion. 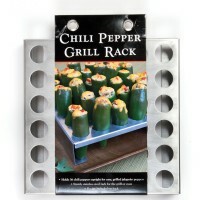 Products are listed in numerical order by Product ID. 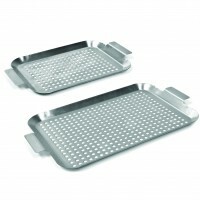 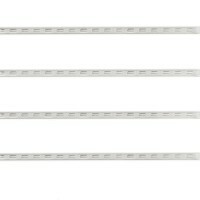 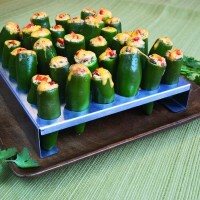 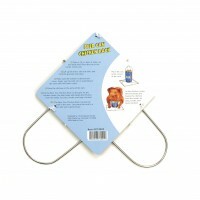 Click on thumbnail to view larger image and product information.